This is the first promotional cinematic trailer for the ChicVoyage in Providenciales, Turks and Caicos Islands produced by ChicVoyage Productions. 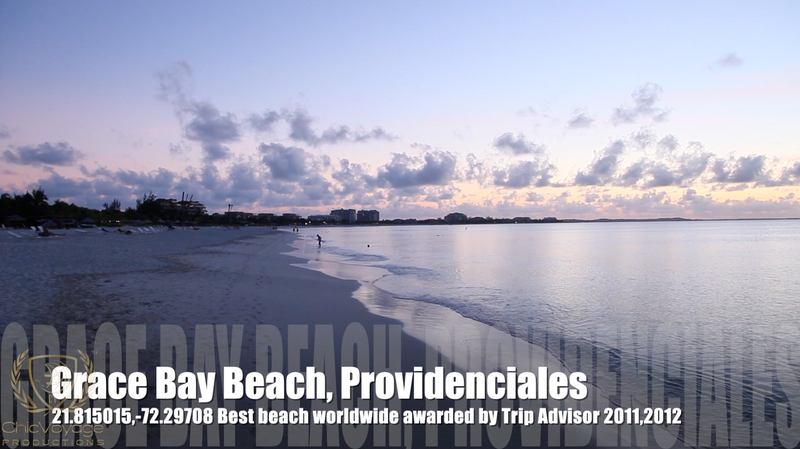 ChicVoyage in Providenciales, Turks and Caicos Islands is a 12-minute high definition travel film production that delivers the experience of traveling to the unspoiled and beautiful beach destination that trip advisor awarded best beach destination for 2011 and 2012. 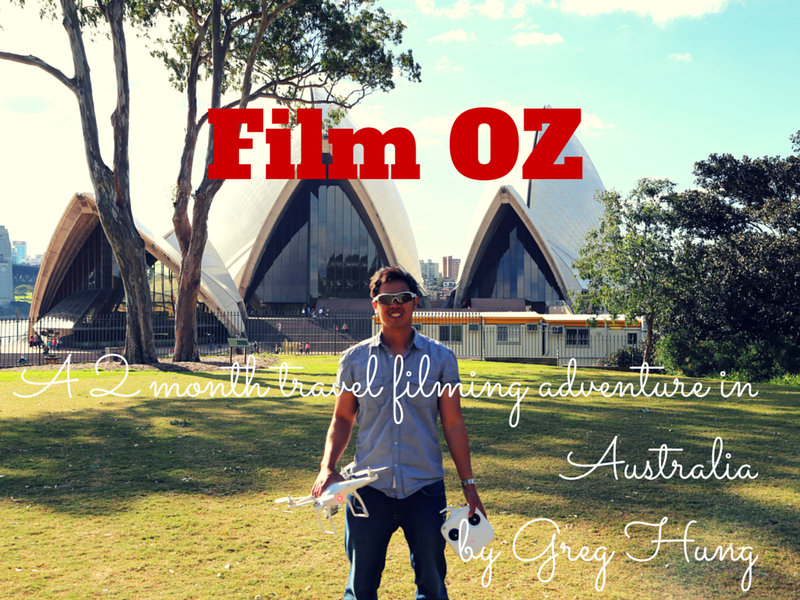 In this film you will follow the journey of Greg Hung, a man pursuing his heart and passion for travel and film to showcase travel experiences around the world. Greg Hung needed a hot beach location to celebrate after completing his MBA from Simon Fraser University and PADI scuba diving certification in September 2011. In October 2011 he traveled to Providenciales, Turks & Caicos islands, inspired by top reviews of the Grace Bay beach on trip advisor and opportunities for world-class Scuba diving in turquoise blue warm waters. 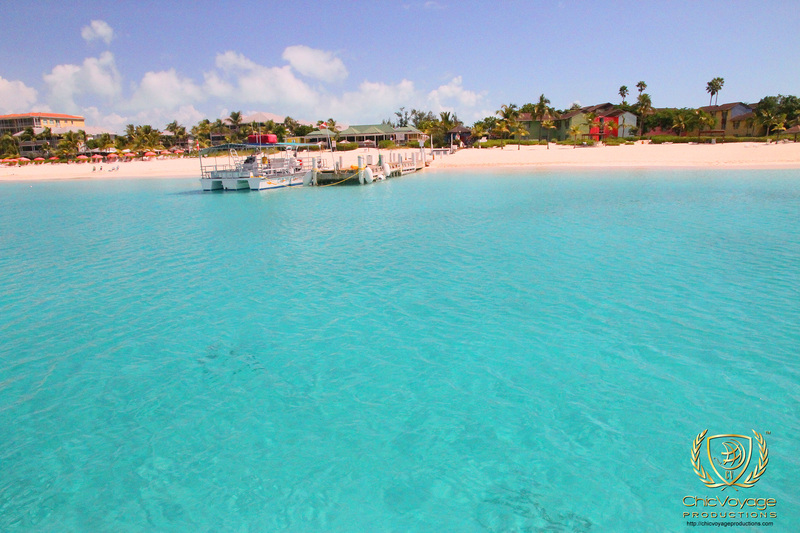 Follow Greg’s adventure as he takes you to the Grace Bay beach during the day and night. Experience the nightlife on island at the Turqoise Club Med Resort, and the amazing scuba diving experience as we show you a new world in the warm turquoise ocean to view sharks, octopus, dolphins amongst other sea friends. Note: Two sets of numbers that appear at the beginning of each location are Latitude and Longitude coordinates that you can use to pinpoint the location covered in the show. Entrepreneur Greg Hung sold his home and left his job in Vancouver BC, Canada to pursue his dream of building a global company ChicVoyage, dedicated to sharing travel experiences Chic style. In 2011 his journey took him to Montreal, Whistler, Turks and Caicos, Beijing, Shanghai, Hong Kong, Singapore, Guangzhou, Xian, and Taiwan.